The Copy Center of Sanford has been providing our customers with high-quality work and excellent customer service since 1998. 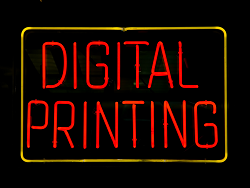 Leave your printing, copying and business projects with us and you can trust us to get them done quickly and professionally. 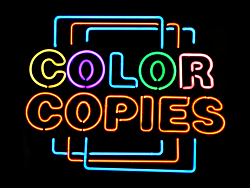 Whether you're producing sales presentations, corporate newsletters or simple flyers, Copy Center of Sanford offers full color and black-and-white digital printing and copying, document binding, laminating, faxing and more. And getting your content to us is as easy as sending an email, sharing a Dropbox, dropping off a USB drive, burning a CD or bringing over the hard copy. Give us a call today and find out what we can do to help you! Fed-Ex & DHL Shipping. Drop off packages welcome! 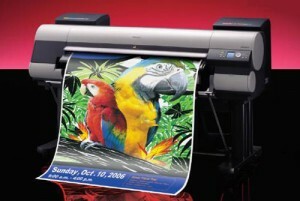 Large Format Digital Printing - Signs, Banners, Posters & More! 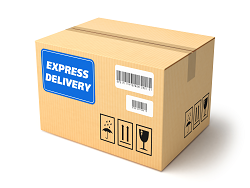 We proudly offer copy, printing and shipping services to Sanford NC.